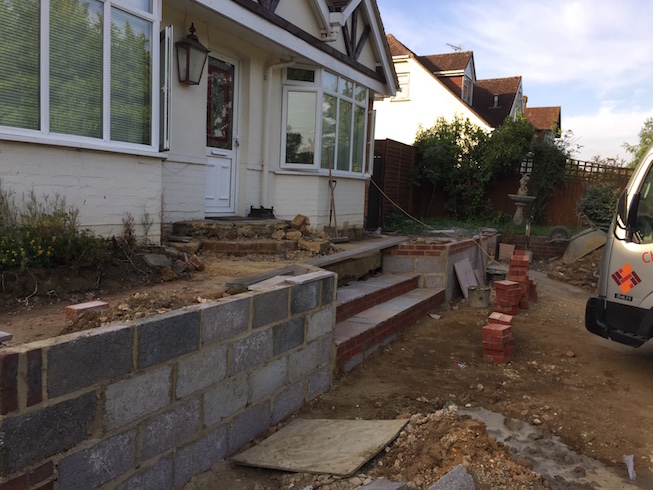 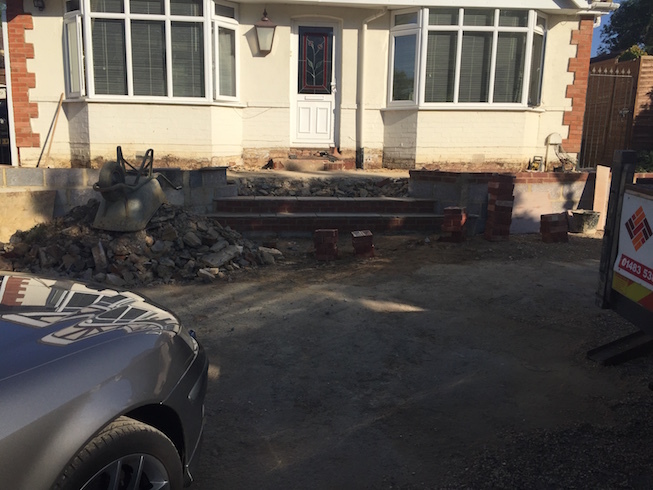 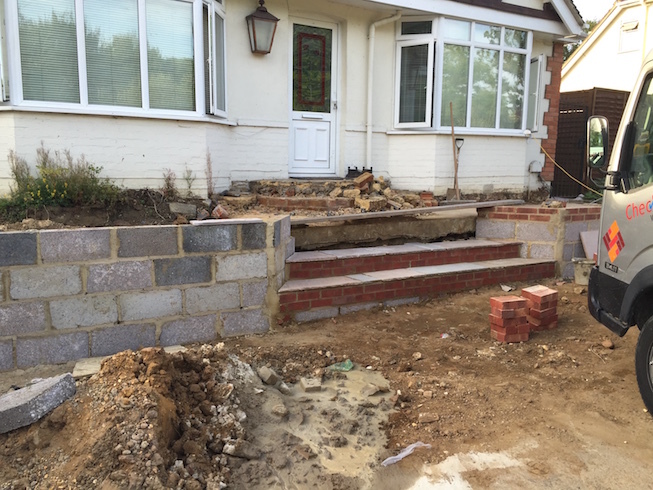 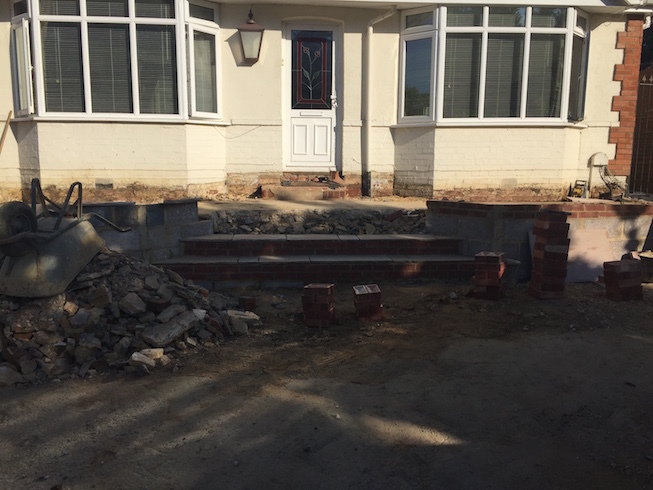 AFB Builders is a successful building company based in Burpham, covering Guildford, Surrey and surrounding areas. 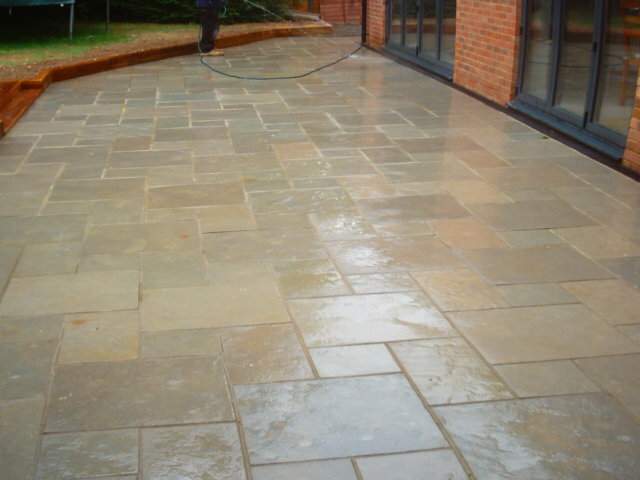 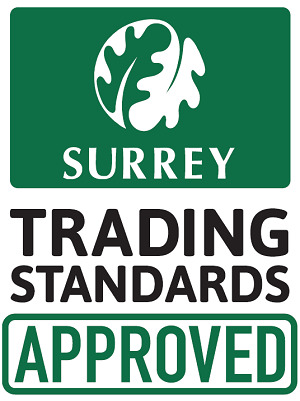 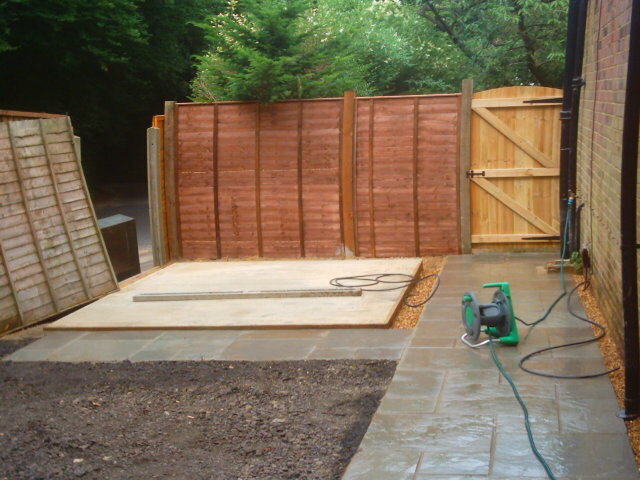 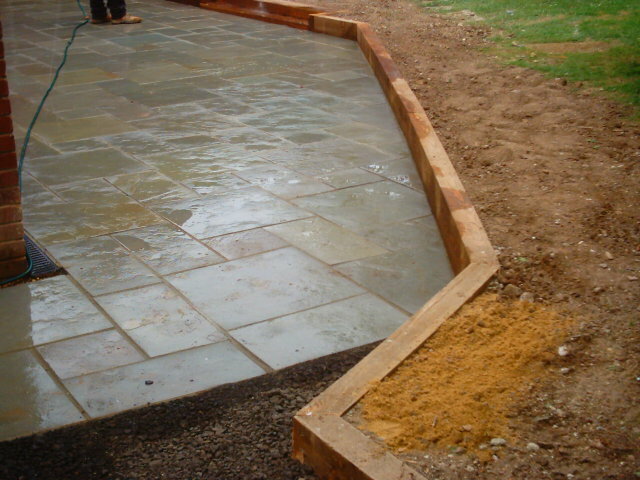 We offer first class tradesmen with years of experience and also guarantee all of our work for your own peace of mind. 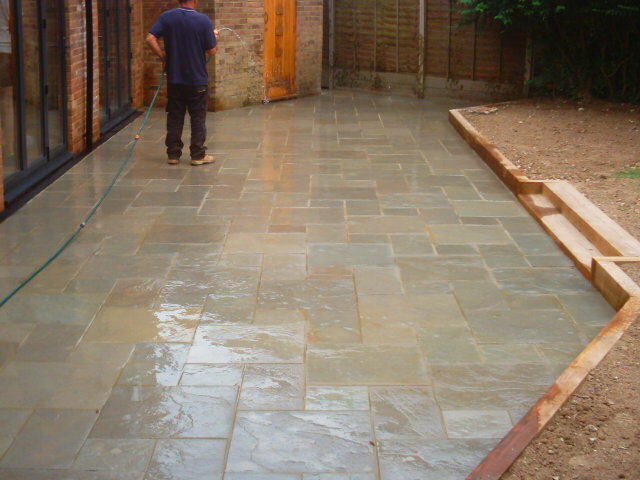 Our company combines many years of experience in the Building & Property Maintenance industry and our highly qualified, highly skilled team have driven our consistent growth by offering a superb standard of workmanship.